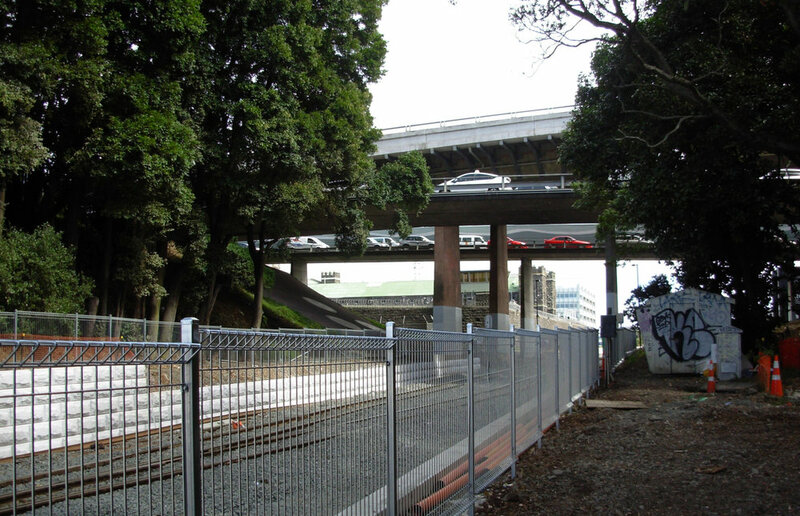 Project DART is the Government's $600 million upgrade of the Auckland rail network being carried out by ONTRACK (New Zealand Railways Corporation). When completed it will deliver a rail network capable of more frequent and reliable commuter services, allowing rail to play a more prominent role in the region's public transport network. 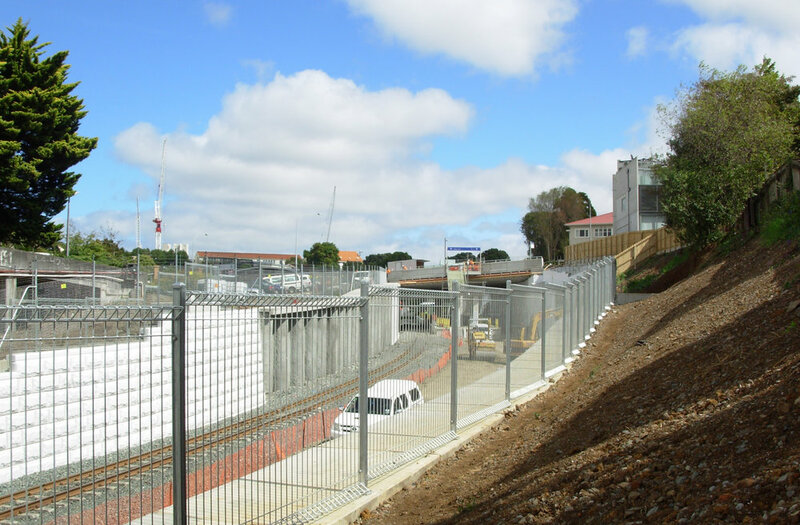 The Newmarket corridor is on the Western Line, the busiest on the Auckland network, and rebuilding the station, junction and surrounding track was a critical part of Project DART. 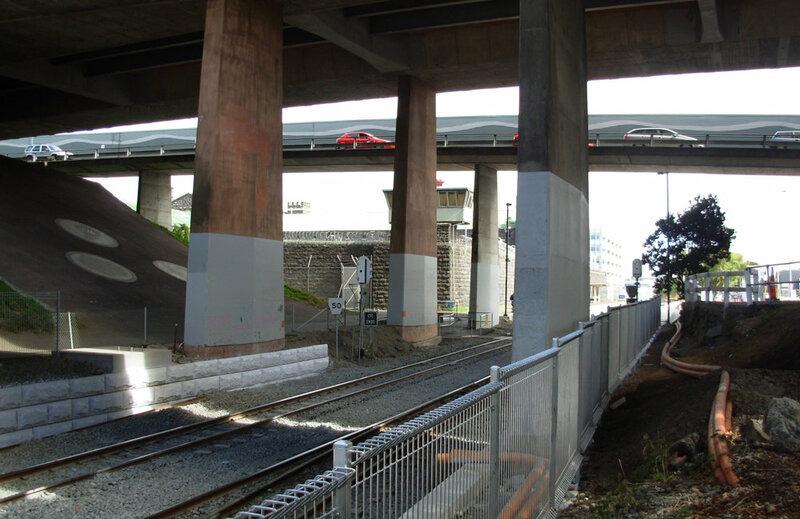 Fulton Hogan is one of Australasia's fastest growing civil contracting companies, and it was appointed key contract partner to ONTRACK for Project DART. The $51 million Newmarket upgrade (duplication of the existing track and the lowering of track levels to allow for future electrification) is the largest project ever undertaken by Fulton Hogan Civil - Northern Region. 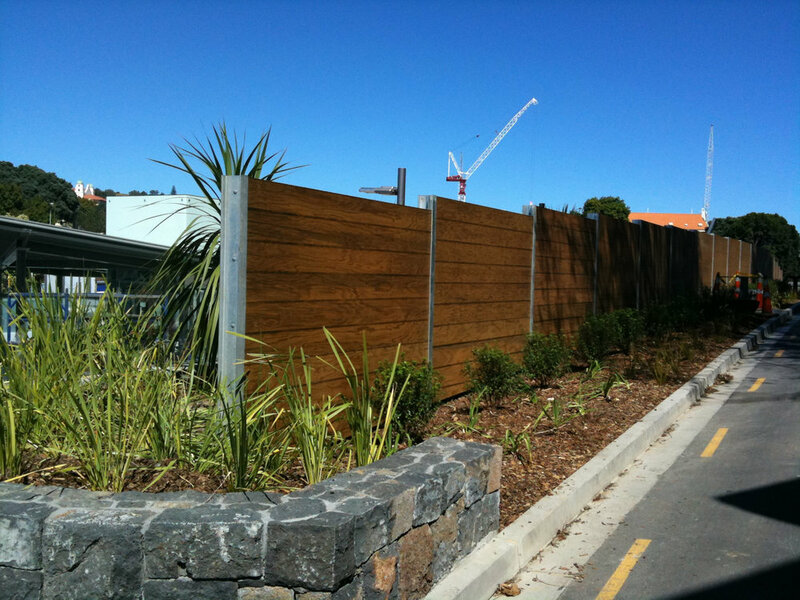 With challenging and strict project deadlines to meet and a contractual responsibility for all future design liabilities, Fulton Hogan needed to find attractive and robust noise attenuation wall solutions from a fencing partner that could guarantee the resources needed to meet all required delivery dates. 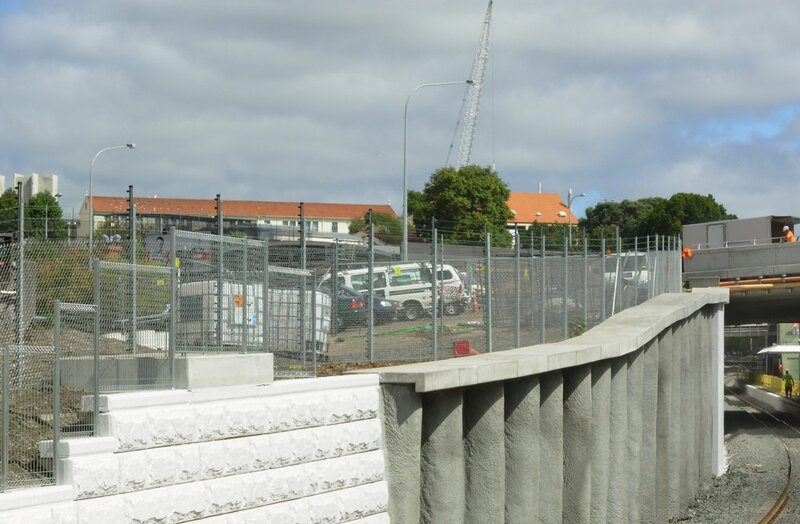 Having successfully delivered noise attenuation walls for the recent Mt Roskill State Highway 20 Redevelopment, Fulton Hogan again turned to Hampden Fence for a railway noise attenuation solution. “We originally planned to use a standard plywood solution, when Hampden recommended we use EzyShield Commercial, an attractive product with high acoustic performance (up to 30dB reduction), and supplied with a 40 year warranty against glue failure”, says Stuart Pilat, Project Manager DART 2. “There was a small premium for us to use EzyShield Commercial, but we felt it was worth the additional investment to ensure we were using a product that would stand the test of time”, says Mr. Pilat. “Fulton Hogan is responsible for all future design liabilities, and therefore using a product with a 40 Year Product Warranty is extremely important to us”, he explains. The nature of rail work demands extremely long hours, often working into the night, on weekends and even public holidays. “Having previously worked with Hampden we were confident in their ability to dedicate the on-site resources required to get the job done on time”, says Mr. Pilat. “They reacted to all of our late [client-driven] changes quickly and positively, and being able to rely on that was important on a project of this size and significance”, says Mr. Pilat. 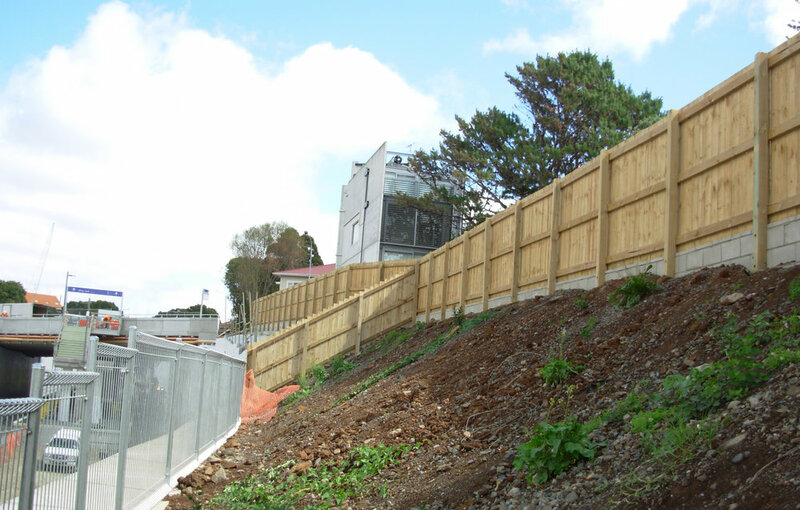 Hampden Fence is New Zealand’s largest and most competent fencing company, and that made it an easy choice for Fulton Hogan, who needed a reliable and secure partner they could trust to deliver to strict deadlines. 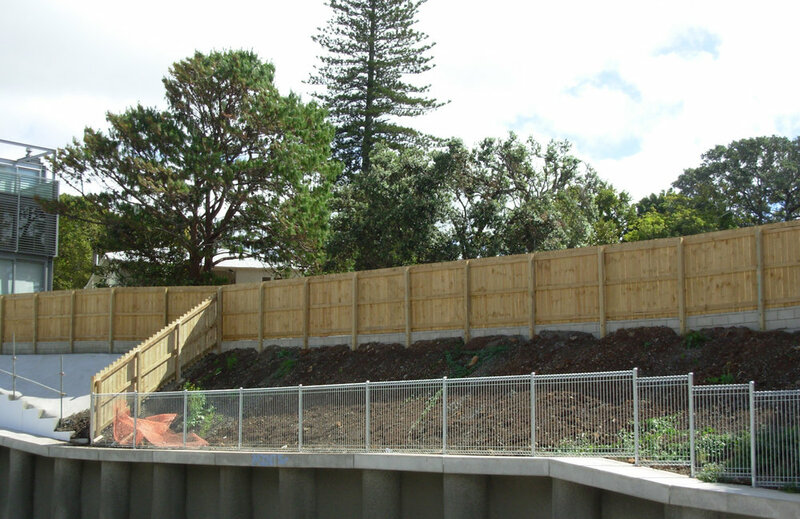 “Hampden Fence performed to a consistently high level, and made an excellent job of the noise attenuation walls”, says Mr. Pilat. “Hampden’s Project Manager, Kristian Baldwin, was great to work with and he did everything in his power to make things happen in what were often quite challenging conditions”, he concludes.